Classic, twisted gothic thriller, published by Doubleday in the US, Constable in the UK – movie rights bought Sony/Columbia Pictures. 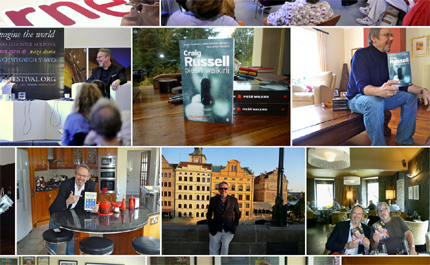 Award-winning author Craig Russell’s novels have been translated into twenty-five languages worldwide. 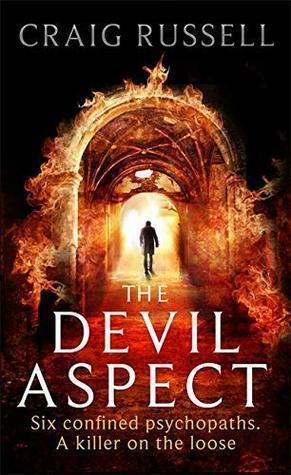 The movie rights to The Devil Aspect, published by Doubleday in the US and Constable/Little, Brown in the UK, and as Wo der Teufel ruht in Germany, has been bought by Sony/Columbia Pictures. Screen rights to BIBLICAL have been acquired by Imaginarium Studios/Sonar Entertainment. Four Fabel series novels have been made into movies (in one of which Craig Russell makes a cameo appearance as a detective) by Tivoli Films and transmitted on German national broadcaster ARD. Thanks Nicole, what a great review! 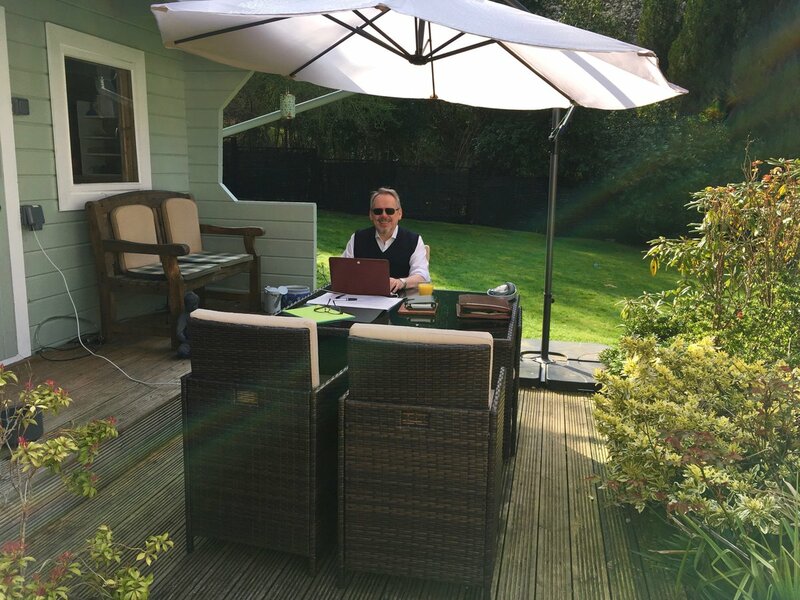 And so it begins again … Work in earnest begins on the next book, my fourteenth novel (another gothic standalone, but title secret for now). Nice weather for it! Craig Russell Books shared a post. 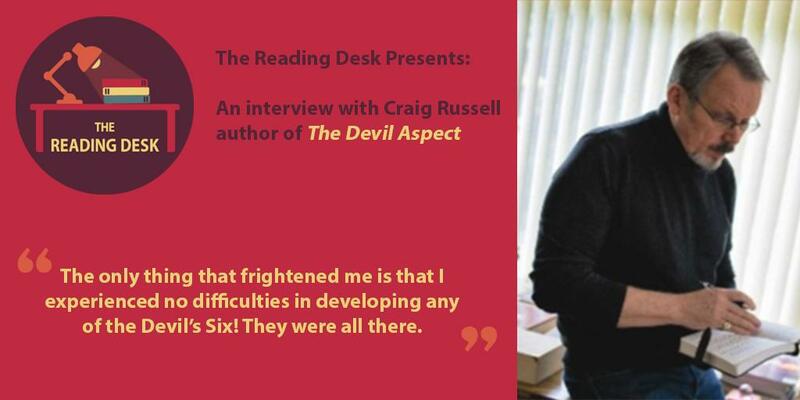 This week we recommend THE DEVIL ASPECT by Craig Russell Books and play the "Guess that Devil Reference" game. Also, an interview with Edgar nominated THE CAPTIVES author Debra Jo Immergut. The Devil Aspect, reviewed last week, has been selected as a New York Times Editors' Choice! I'm so honoured! New in Staff Recommendations! "The Devil Aspect" by Craig Russell (Doubleday Books). Anna's recommendation: "A thrilling mix of horror, psychology, and folklore set during WWII. 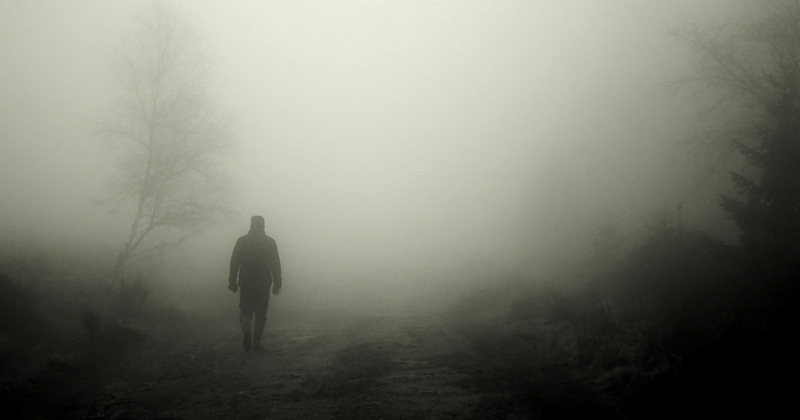 This book explores the devil within us all as it rapidly starts to show itself to the world." Craig Russell Books shared a photo. Our Book of the Week is chilling, gothic thriller The Devil Aspect by Craig Russell Books.